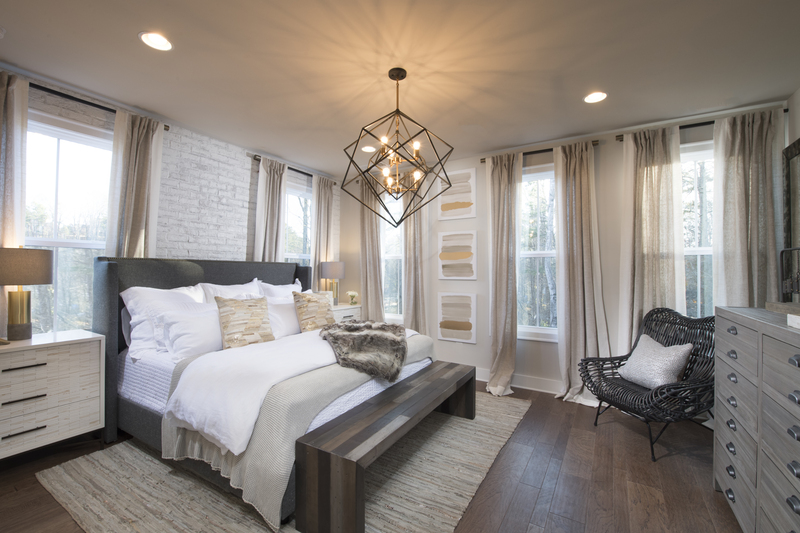 The Providence Group of Georgia, LLC, a Green Brick Partner, is excited to announce its newly decorated townhome model is now open for tours at Mason Main, a collection of new Woodstock townhomes. Priced from the $400,000s, Mason Main offers open-concept townhome designs and a walkable lifestyle. 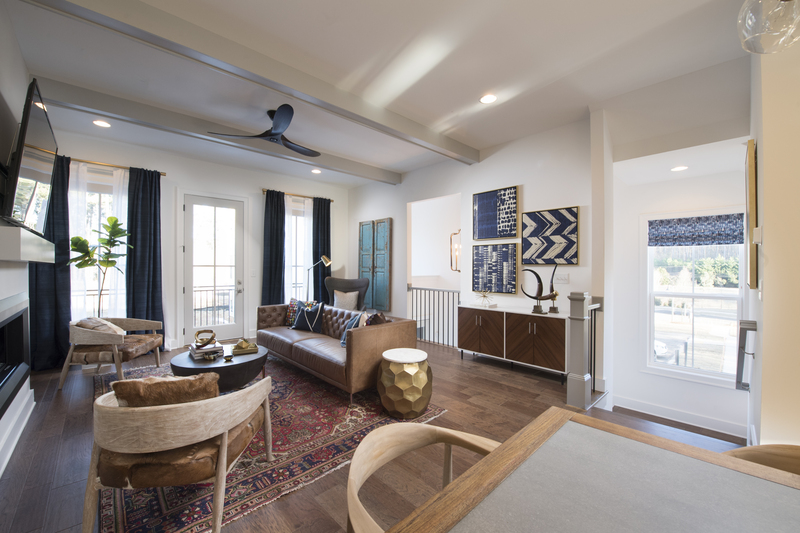 The new Mason Main model townhome features the three-story Fletcher home design with a variety of customizable options that include an elevator and flex spaces. 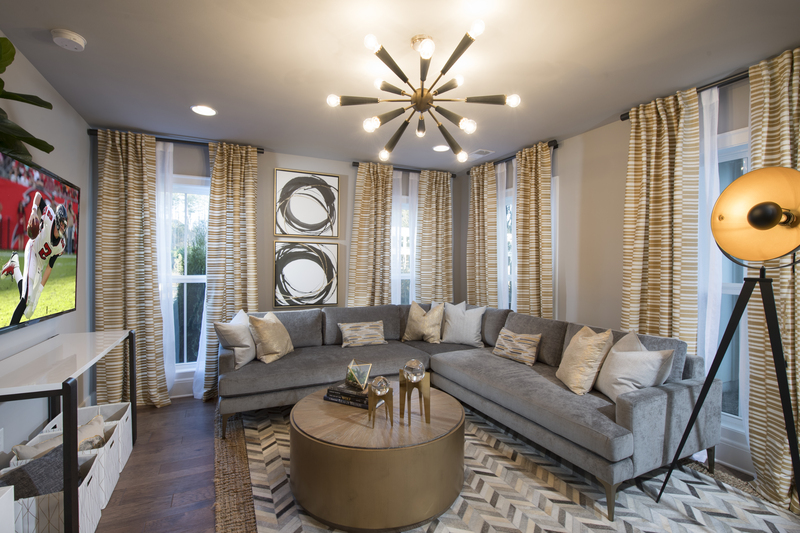 Offering approximately 2,500 square feet of thoughtfully designed living space, the Fletcher model boasts four bedrooms, three-and-a-half baths and a front-entry, two-car garage. The entry-level features a secondary bedroom with full bath and walk-in closet, the perfect media room, teen space or guest retreat. The upper main level offers seamless connectivity between the family room, dining space and gourmet kitchen with oversized island, plenty of counterspace and access to the rear deck. Two generous secondary bedrooms accompany the luxurious owner’s suite on the third floor. Serving as the ultimate retreat, the owner’s suite boasts an impressive walk-in closet with custom shelving and a spa-like bath with dual vanities and massive shower featuring dual showerheads. Set in a sought-after Woodstock location and crafted for homebuyers looking to Make Space for Life, Mason Main is comprised of 57 low-maintenance townhomes. Community amenities include pocket parks throughout and HOA-maintained lawn care and landscaping. Residents enjoy walkability to the many shopping, dining and entertainment options found in Downtown Woodstock. Children residing at Mason Main attend top-rated Cherokee County schools at Woodstock Elementary, Woodstock Middle and Woodstock High. 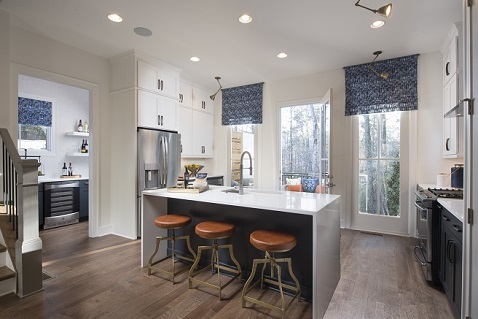 The newly opened Fletcher model home, located at 317 Liberty Way in Woodstock, is open daily for tours. To schedule a private appointment at Mason Main, located at 7784 Main Street in Woodstock, call 470-509-9930. Visit www.TheProvidenceGroup.com/Mason-Main for complete details.